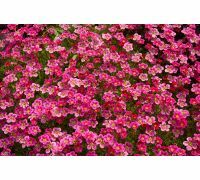 Popular product: This product was last bought 8 minute ago. Home/Seeds/Garden Flowers Seeds/Evening Primrose mixed seeds - Oenothera sp. 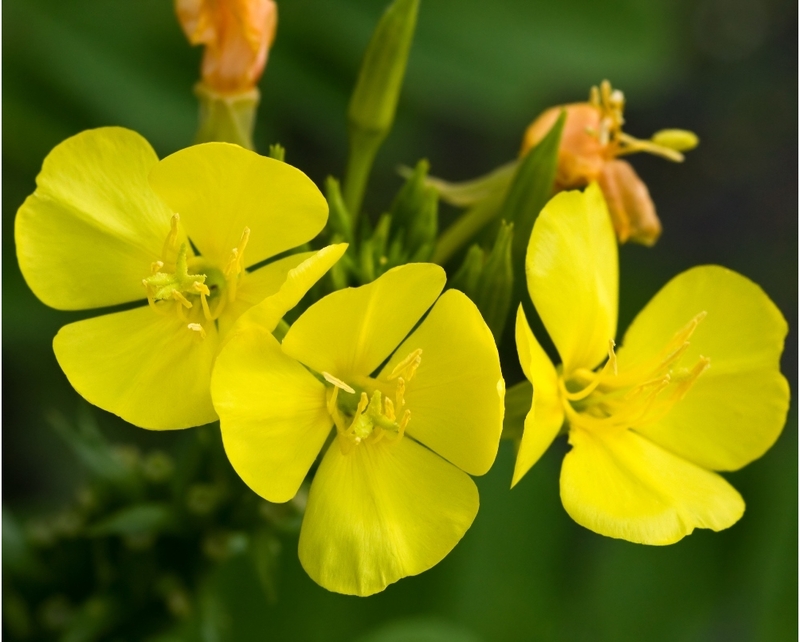 Evening Primrose mixed seeds - Oenothera sp. 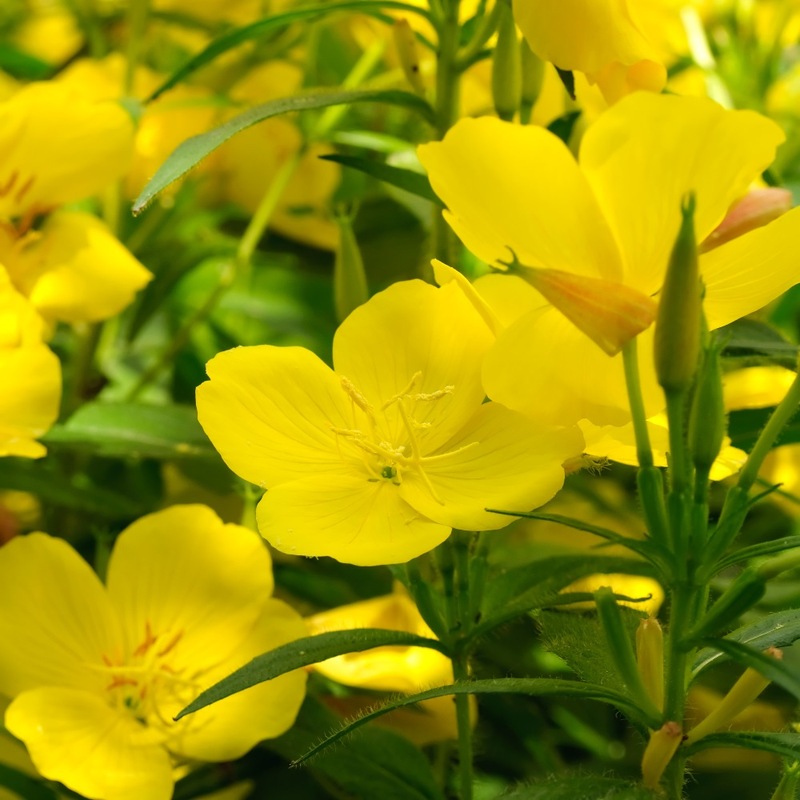 This is a mix of several Evening Primrose varieties in various sizes, shapes and colours. 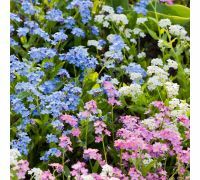 This is a beautiful plant family, which produces multi-coloured flowers that can be used as truly outstanding decorations. 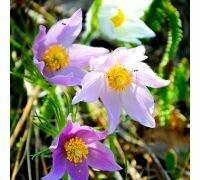 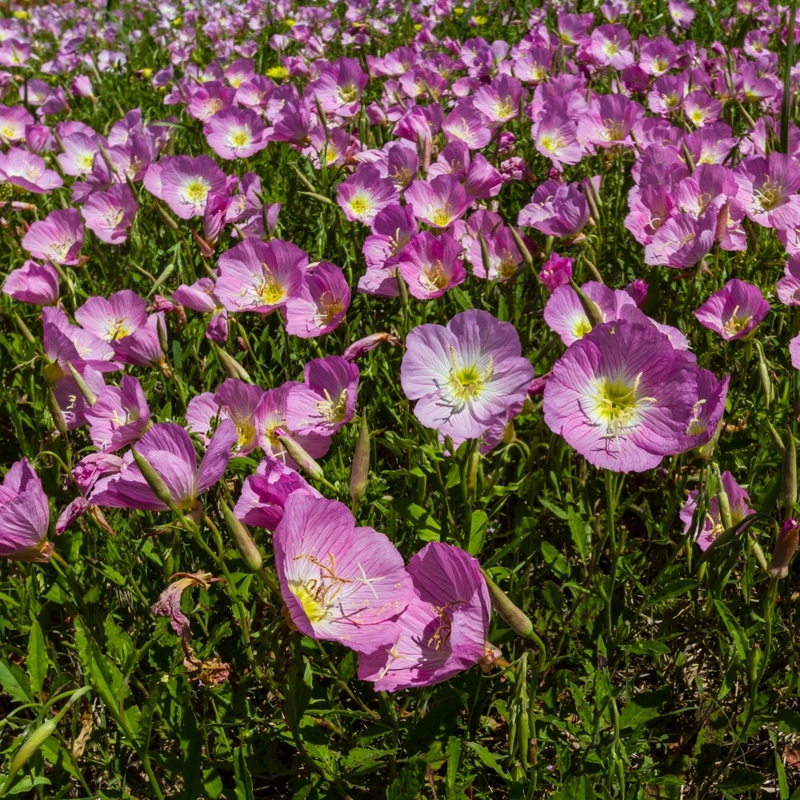 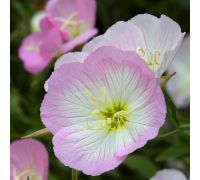 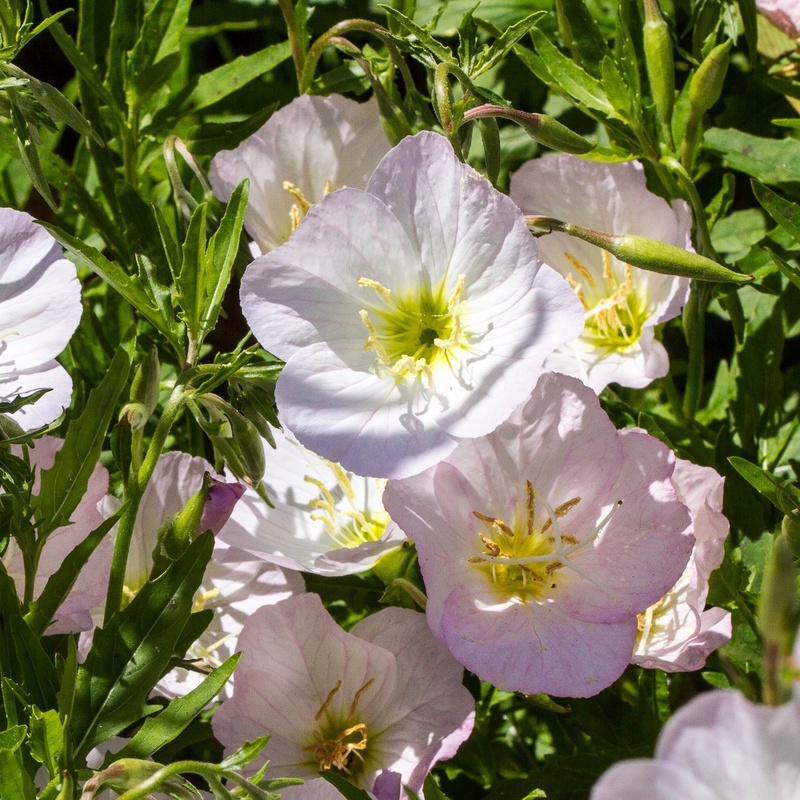 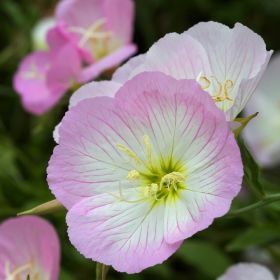 This mix contains several Evening Primrose varieties with flowers that range from white to yellow to pink, and flower from June to September. 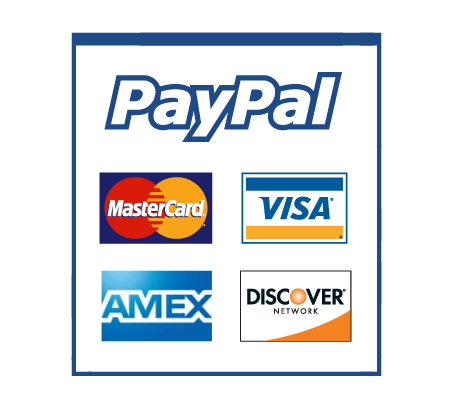 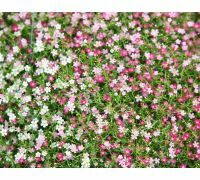 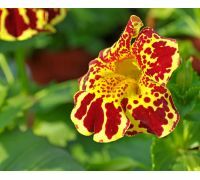 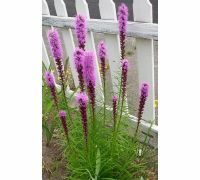 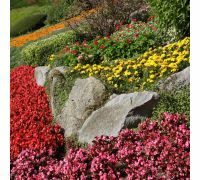 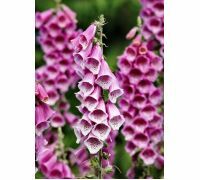 The plants are highly recommended for flower beds and for rockeries. Growing: sow the seeds in covered pallet planters or in covered planter boxes from April to May. 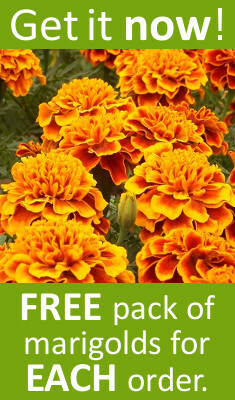 Plant out into the soil in 30x30cm spacings in the second half of the summer. 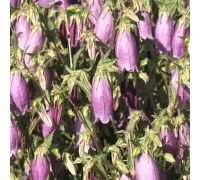 The plants love dry and sunny positions.